Study confirms long-term consumption of sugary drinks cause liver damage. Sodas are generally considered bad for the health, and sodas that contain aspartame - commonly used in diet sodas - are even worse. In a study published in the journal Nutrition Research, it was revealed that long-term consumption of soft drinks and aspartame induces liver damage by dysregulating adipocytokines and inducing of hyperglycemia, lipid accumulation, and oxidative stress. 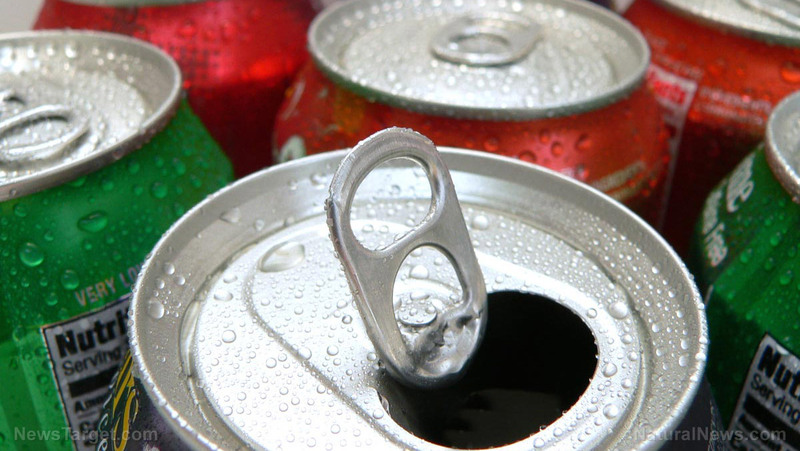 Consuming diet sodas and artificially-sweetened drinks increase your risk of diseases. Diet sodas and drinks containing artificial sweeteners can harm you in many ways. These toxic foods can increase your risk of heart attacks, strokes, dementia, and diabetes, according to a large study.